Last week the Trump administration announced that it was picking Larry Kudlow as the new head of the National Economic Council. Kudlow was a mid-level official in the Reagan administration before moving to Wall Street, but his greatest notoriety came as an economics talk show host for two decades. He began each segment by proclaiming his belief in free markets, free trade and free enterprise. Kudlow is an ideologue. This could be a serious problem with a president who often shoots from the hip without seriously considering the ramifications of his policies. Rather than trying to get Trump to consider various perspectives, Kudlow may just reinforce Trump in his ill-considered plans. To take an important but largely overlooked area of policy, Kudlow shares Trump’s view that global warming is a hoax. In Trump World, the myth of global warming was invented by China to get the United States to waste a huge amount of money reducing its greenhouse gas emissions, thereby making its industry less competitive. 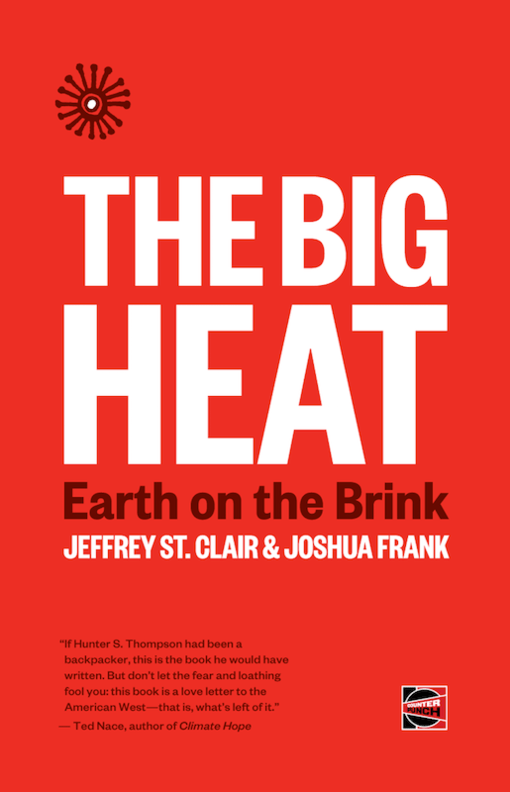 We might hope that we had an economic adviser who would call Trump’s attention to the vast amount of evidence that global warming is very real and is already having serious consequences in the U.S. and elsewhere. We might also want an adviser who would point out that China is spending more than anyone, relative to the size of its economy, to reduce its emissions. There is a similar story with taxes. Trump always wants to give more tax breaks, with the rich getting the biggest chunk. It would be good to have an adviser who could point out that the rich are already doing just fine and really don’t need more money in tax breaks. Kudlow is not that person. It would also be good to have an adviser who could point out the importance of regulating the financial sector. Like most of the economics profession, Kudlow completely missed the housing bubble and the financial crisis that was caused by its collapse. Unlike many economists, Kudlow seems not to have changed his view of financial regulation as a result of the Great Recession. This could reinforce the current drive in Congress where we allow banks to take ever greater risks, knowing that if they get into trouble they can count on a taxpayer bailout. This path also opens the door for the proliferation of predatory finance. With the Consumer Financial Protection Bureau largely neutered, and other regulatory agencies regularly siding with industry, there are again big bucks to be made in ripping off consumers. Any believer in free markets should expect the financial industry to take full advantage of the opportunities presented. There is one important area where Kudlow does present a welcome departure from Republican orthodoxy. When it comes to Federal Reserve Board policy, most Republicans have been anxious to see the Fed raise interest rates in order to head off any risk of inflation. The cost of higher interest rates is slower growth and fewer jobs. High interest rates discourage people from buying homes and cars, and discourage businesses and governments from investing. Kudlow strongly disagrees with the standard Republican view, as he recently argued in a Wall Street Journal column. He is likely to push Trump to make appointments to the Fed who are more interested in supporting growth and reducing unemployment than containing inflation. This is a really huge deal since better policy from the Fed can mean millions of additional jobs. It also will mean more bargaining power for workers who already have jobs, giving them the opportunity to get higher wages. If Kudlow can help move the Fed toward policies for promoting employment, that will be a great accomplishment, but I would still rather have him back hosting his TV show.